Hello, little friends! “The Nut Job 2” has just released and as promised by us, we’ve got you some The Nut Job 2 coloring pages. Going by the reviews, the film does not look as promising as we expected it to be. 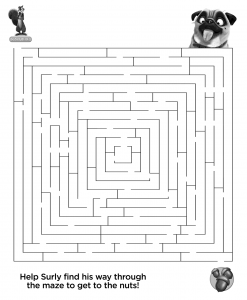 The plot revolves around Surly Squirrel, who tries to stop the evil mayor of Oakton from destroying the Liberty Park for making an amusement park in its place. Surly and his friends take it upon themselves to defeat the mayor and take back the park, which happens to be their home. The movie may turn out to be bogus, but that shouldn’t stop you from filling colors in its black and white images. 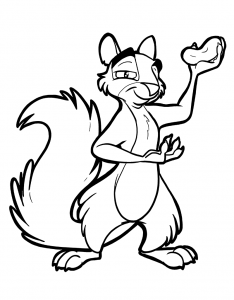 Below is our gallery of The Nut Job 2 coloring pages, which you may like. Take a look! 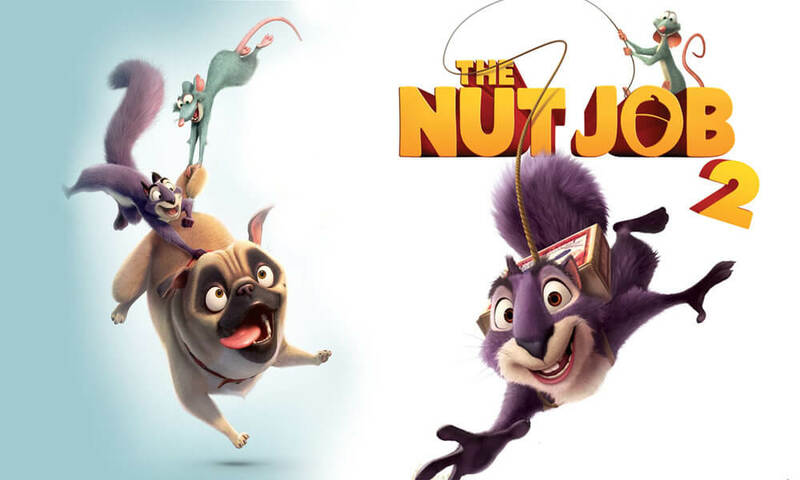 We hope our collection of printable The Nut Job 2 coloring pages will cheer you up a bit until you watch the movie yourself. 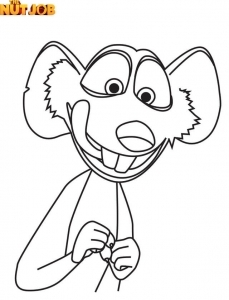 We’ll keep updating the post as soon as we get our hands on new The Nut Job coloring pages. Until then, happy coloring. And don’t forget to drop your suggestions in comment box below.